Google Developers Group Baroda is a technology user group that meets to discuss the latest Google Technologies, Tools, SDKs, and APIs. The focus is on learning about the broad spectrum of technologies provided by Google and finding innovative ways to apply them. This includes discussions of the technologies from a variety of perspectives (startups, corporations, and individuals). We are open for everyone: groups, professional developers, hackers, experts, students, all are welcome! 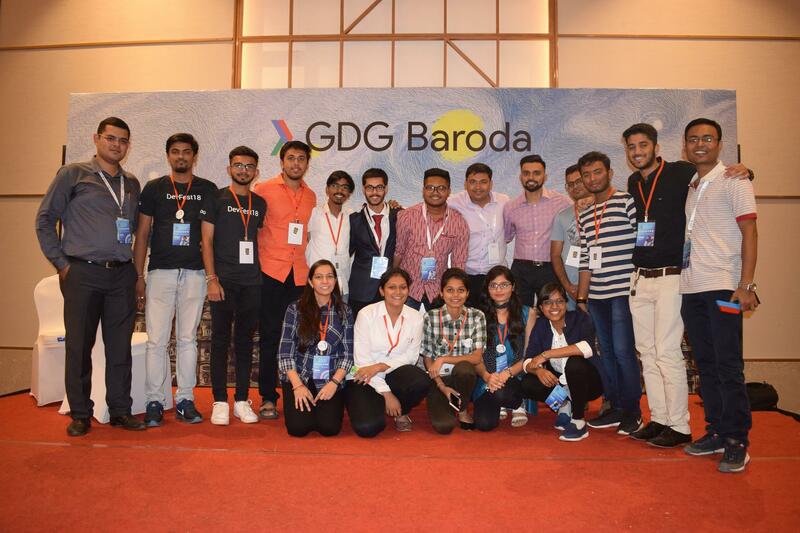 Disclaimer: GDG Baroda is an independent group; our activities and the opinions expressed on this page should in no way be linked to Google, the corporation.